From floating above Burgundy in a hot-air balloon to cycling through the jungle and citrus orchards or the Vaca Plateau in Belize, National Geographic has scouted out the ultimate experiences in 25 categories of adventure worldwide. The Ultimate Adventure Sourcebook describes each of these thrilling travel adventures in detail then tells you how to get there, which company to sign on with, and what you'll need in the way of gear and lore before you go. Summer reading is sublime reading in my book. Now's the time to start collecting the books you'll want to devour, of people in tantalizing places. Here are travelterrific's picks of the new releases: Michael Ondaatje's Anils' Ghost (a literary spellbinder that unfolds in Sri Lanka); Andy Russell's The Life of a River (personal encounters with the Oldman River, running east from the Rocky Mountains); Alistair MacLeod's Island (moving short stories of men and women acting out their "own peculiar mortality" against the haunting Cape Breton landscape); Rohinton Mistry's Tales from Firozsha Baag (eleven stories promise to open your eyes and hearts to the rich, complex patterns of life inside an apartment building in Bombay); and Paul Theroux's Sir Vidia's Shadow (memoirs of a rich friendship that transcends distances and travels), which is finally out in paperback. little book presents a summer's worth of possibilities. 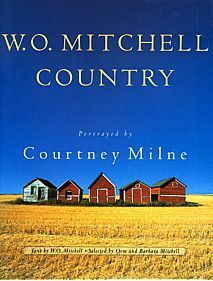 sells for $17 Canadian funds or $11 U.S. through www.indigo.ca . 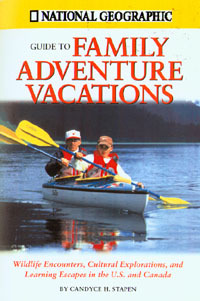 Packed with tales of wildlife encounters, cultural explorations, and educational escapes in the U.S. and Canada, this is the type of inspiring book active parents need to turn their next family vacation into an enlightening expedition. 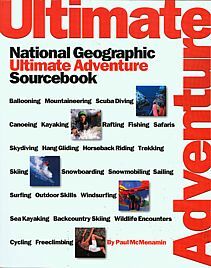 Among the more than 300 learning vacations, this guide suggests trips - supplemented by pictures, tips and lots of insider details - about places where you and your family can "learn to play toe-tapping fiddle tunes, join in a Hawaiian luau, go dogsledding in the North Woods, sleep ina hogan on a Navajo reservation, take a polar-bear safari, or cross the prairie in a wagon train." Whether you are American or Canadian, The 2000 Canadian Encyclopedia Deluxe Edition will be an invaluable addition to your library. 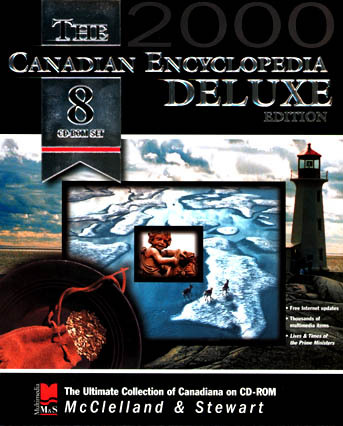 The ultimate collection of Canadiana on CD-ROM, it is an excellent resource for anyone seeking to explore and experience Canada and the world in depth. Filled with an involving, entertaining series of works, pictures, maps and video clips, it makes full use of your computer's multimedia capabilities. Tapping into such renowned resources as the National Film Board of Canada, Canada's National Archives and more, The 2000 Canadian Encyclopedia Deluxe Edition is a classic 8-disk set that you are sure to enjoy again and again. 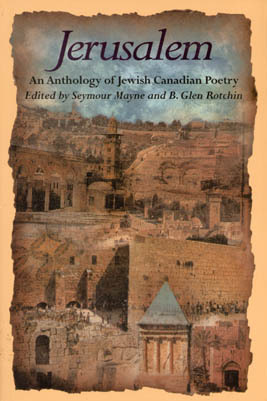 When asked to judge a poetry contest inspired by the Trimillennium of Jerusalem in1996, Seymour Mayne, professor of Canadian literature at the University of Ottawa (who, among his own works, edited Essential Words, the first comprehensive anthology of Canadian Jewish poets), and poet-businessman Glen Rotchin (former head of the Montreal Jewish Public Library's Cultural Program) challenged each other to produce an anthology of poems written about Jerusalem by Canadian Jewish poets over the past 75 years. "Jerusalem was a great symbol and reality for 3,000 years, Jews are the longest lasting community to maintain their spiritual, temporal and political capital. And Canada has more poets writing about Jerusalem than any other Diaspora community in the world," says Mayne. The result is an impressive volume of poems - haunting, passionate, beguiled by beauty - arranged chronologically as published, to reflect the poets' response to the evolving historical context, from the beginning of Jerusalem to the present. In the process, the editors found that "Canadian poets Zionize Jerusalem more than most Jews do." The Universality of Jerusalem's spiritual enticement rings poignantly. In A.M. Klein's "The Still Small Voice," Jewish tribes, scattered like "crumbs of matzoh" on a wine-stained tablecloth at Passover, yearn to return, next year, to Jerusalem. The city's tentacles tug metaphorically as zealous humans: as the fair but suffering "princess Zion" who Yehuda Halevi (the exiled 15th-century poet) longs to visit in "Yehuda Halevi, His Pilgrimage," Klein's poem, emphatically composed in archaic prose; as a man compelling Miriam Waddington to "shuffle my visions revise my prophecies" in "Between Cities;" and as "a Madgalena, a soldier's whore" in Sharon Nelson's "Jerusalem the Golden." The anthology resonates with soul-searchings, for identities both personal and of the city, biblically inspired by Jerusalem's sacred sites, golden stones and ancient alleys. 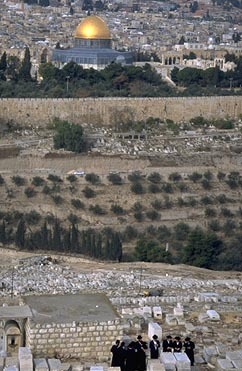 In Leonard Cohen's "Isaiah" (published in 1961, while Jerusalem was still unapproachable territory), he recalls (in his inimitable style: you almost hear his voice droning the lyrics), as if through the eyes of Isaiah, "Between the mountains of spices the cities thrust up pearl domes and filigree spires. 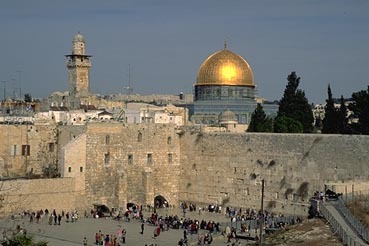 Never before was Jerusalem so beautiful." Then he adds, "Enemies? Who has heard of a righteous state that has no enemies." After the 1967 Six Day War brought Jerusalem "down to earth" as the reunified capital of Israel, Canadian Jewish poets visited. 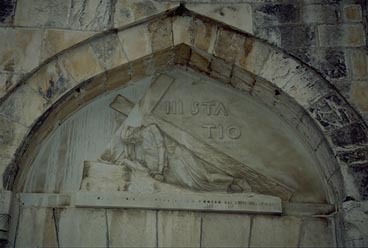 Miriam Waddington, tracking the prophet of justice in "Finding Amos in Jerusalem," finally sees him "through walls of fire and stones of gold from the long shelves of silence the Jewish graves rolled; they cried against exile two thousand years old" But release from exile includes no mercy, she notes in "This Year in Jerusalem," in which a Polish maid loses her son to Jerusalem's enemies. Yet inside Jerusalem's walls, man could frolic with glee. 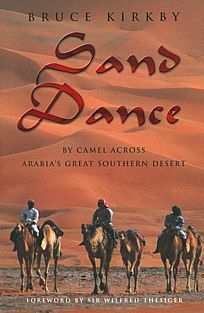 In "A Wild Peculair Joy," Irving Layton writes: "King David, flushed with wine, is dancing before the Ark; the virgins are whispering to each other and the elders are pursing their lips but the king knows the Lord delights in the sight of a valorous man dancing in the pride of life. For the Lord of Israel sometimes also reels on drunken feet…" In a telephone conversation, after reciting his poem in a voice rich with rapture, Layton admits, "King David was always my role model. I like his vitality, his sensuality. He wasn't your pious, puritanical Hebrew, and he enjoyed the beautiful ladies of the palace." Whether they envision Jerusalem (which means "peace") ensconced on an ephemeral, heavenly plateau or mired in the grim reality of historical circumstance, the contributing poets wear no blindfolds to the enigma of peace. Mayne acknowledges, "They don't shy away from the abrasive context; they suggest a religious community devoted to higher things, but the tension, the discrepancy between the ideal and the real is always evident." Indeed, Kenneth Sherman reveals, in "Jerusalem Market," that Christians and Muslims invoke their own realities: this is after all, the capital of the three great monotheistic religions. And, nothing runs parallel in Jerusalem where civilizations and ideas collide," writes Shel Krakofsky. In essence, Jerusalem resists casual encounters and elicits responses that cling long after you leave. 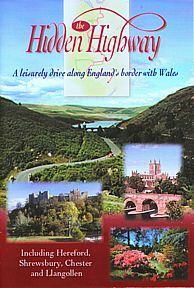 If some poems in this elegant, slim volume seem too cerebral, surrealistic, they need to be read within the stone walls of Jerusalem. 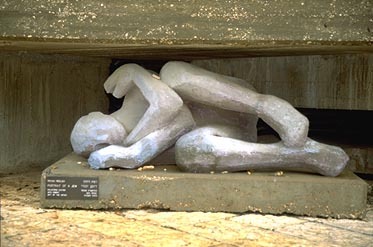 Like the walls' golden stones, poked with intrinsic spirit, they need reading beyond face value to appreciate the depth. On first impression, you might think this lavish book filled with 152 vivid color plates of paintings by Cornelius David Krieghoff is a mere coffee table accessory. In essence, it is a fascinating tome about the greatest Canadian painter of his time. Krieghoff, who began his career with genre paintings for the lumber barons of Montreal and Quebec City in the 1840s, created an enduring legacy of detailed landscapes, scenes of Indian encampments and folksy French habitants. Visit any major Canadian art gallery, you're sure to see samples of Krieghoff's work. 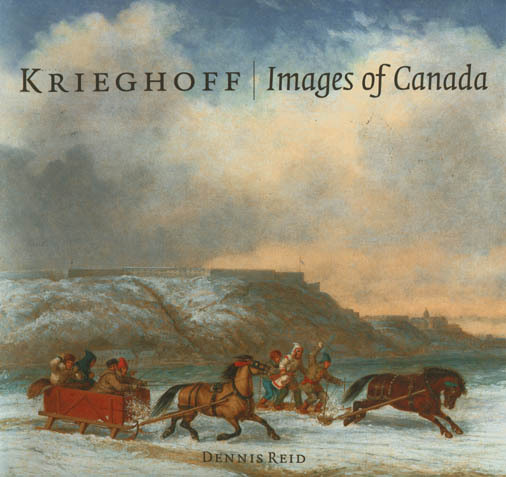 The book compliments an exhibit of 150 of the painter's finest canvases and lithographs, entitled Krieghoff: Images of Canada, initially launched in Toronto, that is traveling to Quebec City, Ottawa, Vancouver, and Montreal. 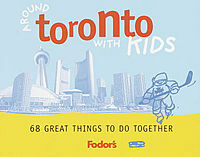 The book is available now at the Art Gallery of Ontario in Toronto. Designed for people who love to eat, drink and travel, each of Lonely Planet's collection of World Food guides is a handy pocket-sized reference chock-full of cultural and historic morsels, not to mention tid-bits of information about eating and drinking in that country or region. 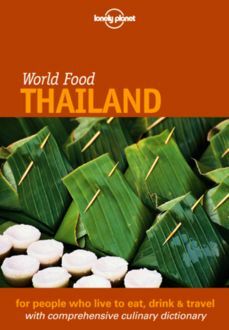 The THAILAND book, for one, contains lively anecdotes and tasty little sidebars like "Perk up your noodle", lots of recipes and a useful culinary dictionary complete with phonetic spellings and Thai script. 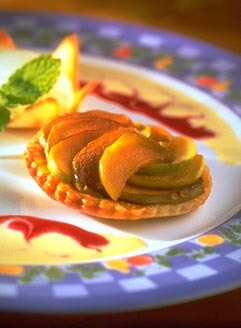 The initial offerings are devoted to Thailand, Spain, Mexico, Vietnam, Turkey, Morocco, and Italy. When a company changes its name but keeps its mandate and style, you know it savors a winning reputation. 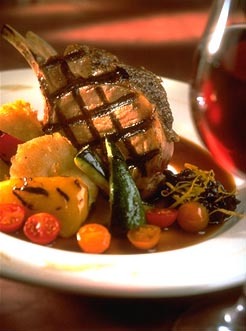 That's the case of Fairmont Hotels and Resorts, previously known as Canadian Pacific Hotels and Resorts, and its acclaimed culinary status. 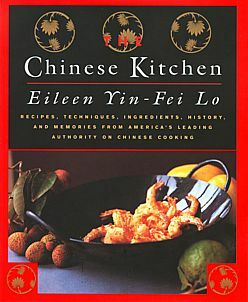 Just before the company grew internationally (encompassing the Fairmont and Princess brands of properties) it launched a delectable cookbook featuring recipes that are dazzling interpretations of classic recipes from regions across the country.